It’s an extended podcast version of Penalty Box Radio with guest host Zach Bryan, the voice of UAH Hockey. 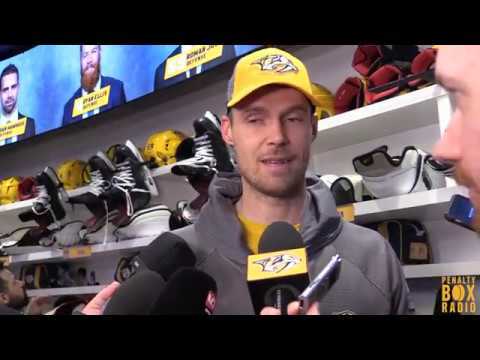 We open it up with a look at the Preds past few games and the hot streak of Pekka Rinne & Ryan Johansen. There’s also plenty of talk on Forsberg, Arvidsson and more from the Predators victory over the Colorado Avalanche.